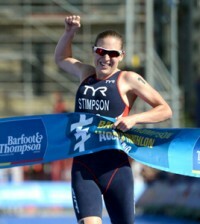 Triathlon events continue to grow in popularity and accessibility. We love the age-group classifications that actively encourage competitors of all ages and guarantee that you won’t be lining-up with with a bunch of super-fit teenagers! Many event organisers also host training days in advance of the event so you can pick-up tips and get comfortable with the transition process too. If a triathlon is a step too far then how about giving a duathlon a go first, this less complicated event will give you a taste and you may find you end-up loving it! 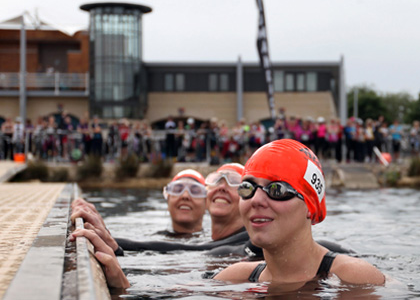 Eton Dorney just outside Windsor, the home of the London 2012 rowing and flat water canoeing events, has a wide selection of triathlon, duathlon and open water swim events taking place throughout the year. The venue provides a safe and traffic free environment and what it lacks for in scenery more than makes up for in practicality and ease. 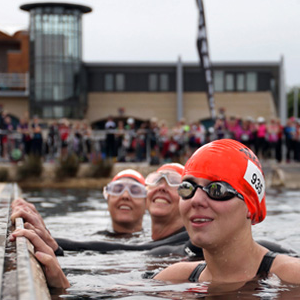 One of the most popular events for women and first timers, the Shock Absorber WomenOnly Triathlon at Dorney Lake offers a range of distances to suit all levels and also helps raise money for Breast Cancer Care. 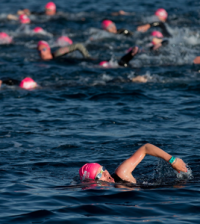 Do you need help to prepare you for your first triathlon? 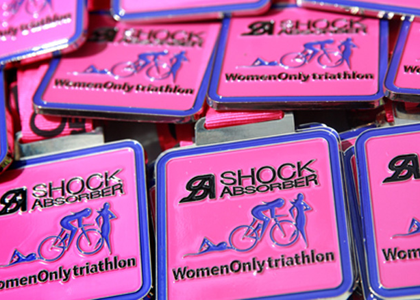 Are you entering the Shock Absorber WomenOnly Triathlon? 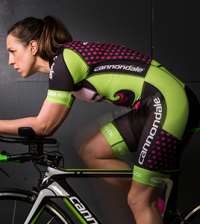 Or do you want to improve your times this year? The specialists and coaches of RG Active will be on hand to present sessions focusing on all three disciplines of triathlon and to give you the chance to practise your transitions. Get the year off to a great start by signing up for one of the Gatorade Duathlons taking place in Dorney, Windsor, between January and April. The events are really do-able with two distances on offer: Super Sprint: 2.5km run/10km cycle/2.5km run or Sprint: 5km run/20km cycle/5km run. Or you can enter as a team if you can round-up some friends to join you! This event takes place in one of the most spectacular locations with stunning views and scenery all along the route. Set on National Trust land, expect a more ‘Great outdoors style Triathlon’ and whilst the cycle ride does not include any mega hills (their words not ours!) the running will be mostly on fell paths. 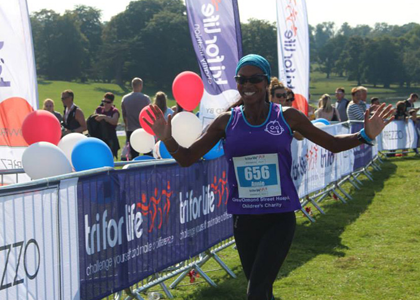 The 2015 tri for life Charity Triathlon is held in the stunning grounds of Woburn Abbey, Bedfordshire. Now in its eighth year, this well established event has raised over £1.8m for it’s charity partners. There are three distances to choose from as well as a kids event, meaning there is something for everyone.